This is a great pattern for a self striping yarn and using up your stash! 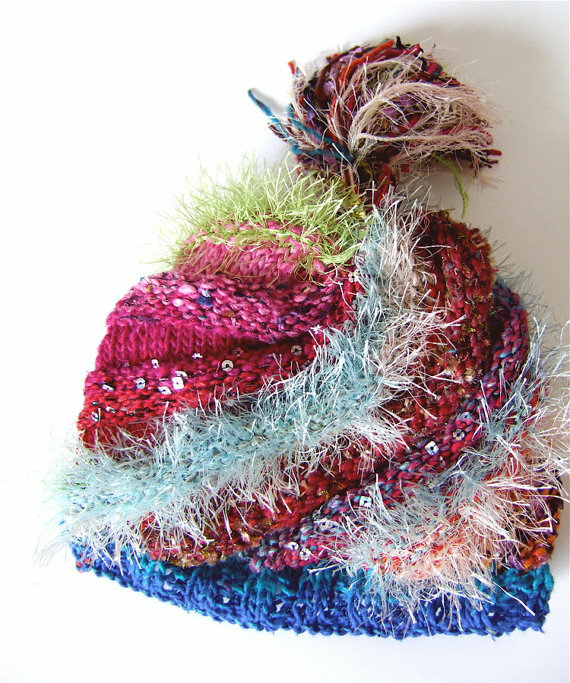 This hat is made with 1 skein of Noro Kureyon or Taiyo yarn with novelty yarns added for pizzazz. This is a great pattern for using bits in your yarn stash if you’re not using Noro or another self-striping yarn as the base yarn. Cast on 25 (child size) 40 (adult size) stitches with size 7 needles. If you wish to use novelty yarns, add to rows 6 – 12 of each section. Bind off stitches. Pick up 60 (80) stitches along bottom edge to add hat rib. Knit 2, purl 2 rib until desired length and bind off. Sew side seam. Weave strong yarn through stitches at top of hat and pull to gather tightly into chocolate kiss shape. If desired, use bits of yarns incorporated into hat to make pom pom to add to the crown of the hat. PUMPKIN SEASON IS OFFICIALLY HERE! Pumpkin drinks and products are showing up at the grocery stores and all the coffee shops are serving pumpkin lattes. If yo u want to save a few bucks, making your own pumpkin dog treats is really easy! Fiber isn’t all that pumpkin has to offer. Pumpkin flesh and seeds are loaded with nutrients like vitamins A, C and E, alpha and beta carotene, lutein, magnesium, potassium, iron and zinc. Altogether, the nutritional benefits of pumpkin mean healthier skin, healthier eyes, a healthier coat and a healthier immune system for your dog. That’s not too shabby for a treat that your dog probably will think is a delicious indulgence anyway. Even if your dog isn’t in digestive distress, pumpkin makes a fine addition to his meals, adding bulk and fiber without a lot of extra calories. Many dogs love the taste of pumpkin, so yours may gobble it down not only willingly, but eagerly. You can feed him the same amount of food while replacing some kibble with pumpkin instead, thereby filling his belly and reducing caloric intake, a good strategy if your dog needs to lose a few pounds. I find it’s nice to change up pumpkin with plain green beans so they don’t get bored when on a diet. Heck, I get bored being on a diet, it’s always my downfall! There is some evidence to suggest that pumpkin seeds are beneficial for urinary-tract health. The oil of pumpkin seeds is rich in antioxidants and fatty acids, which may be good for urinary health, among additional nutritional benefits. Pumpkin seeds are also rich in many of the vitamins and minerals described earlier, so even if the connection to urinary health is hooey, pumpkin seeds are still a doggy superfood. This wheat-free peanut butter pumpkin recipe from the Doggy Dessert Chef is fabulous! Check out all of the free dog treat recipes at Bullwrinkle! There are over 185 dog treat recipes on Pinterest too. for the cool, creative peeps in your life! 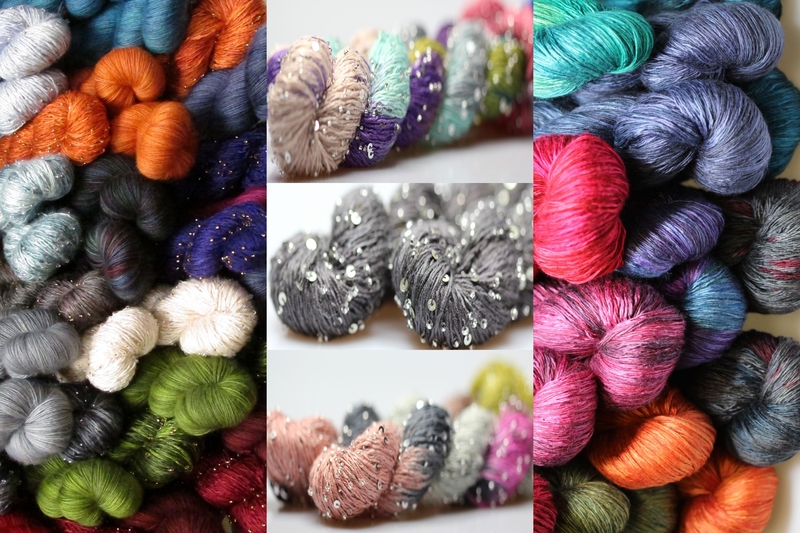 Artyarns is the ultimate in luxury knitting! Artyarns come from the inspirational genius of knitwear designer Iris Schreier of Modular Knits & Lacy Little Knits publications. Because Iris couldn’t always find the yarns she needed for her marvelous designs, she developed her own exquisite collection of luxury fibers. All yarns are beautifully hand dyed in a spectacular range of variegated color combinations that are consistently coordinated across yarn types. 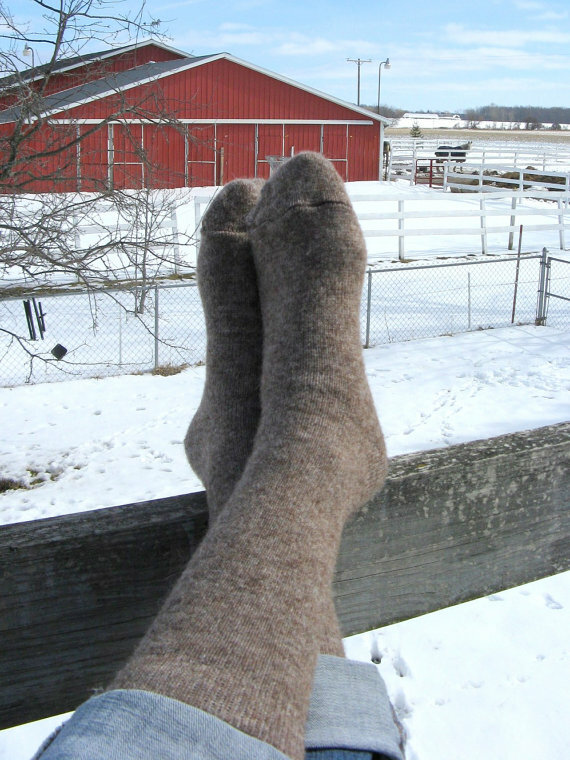 The 60% alpaca in these socks are from Maple’s own backyard critters. Caren, who lives just down the road, supplied the 20% wool blend from her Corriedale cross sheep. Maple requested that Zeilingers, the mill that spun the yarn and made the socks, add 20% nylon so that the socks will wash up nicely and hold their shape! These socks are very warm for such a light weight yarn, yet they breathe! 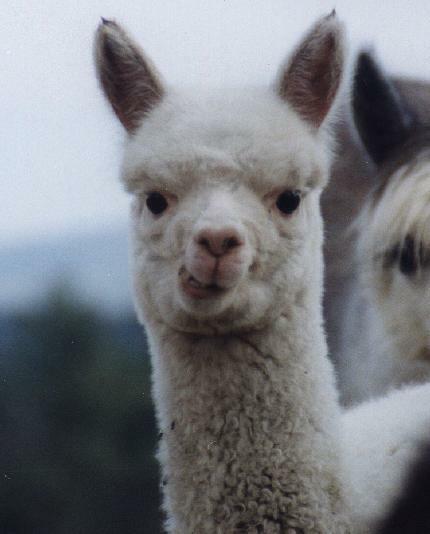 Natural alpaca and wool is just that way. The color is a combination of all Maple’s alpacas, everything from white to gray to brown to black. They are probably called a heathery brown. This Louise Tote has both function and style! You will love to carry a OOAK piece of fashion. 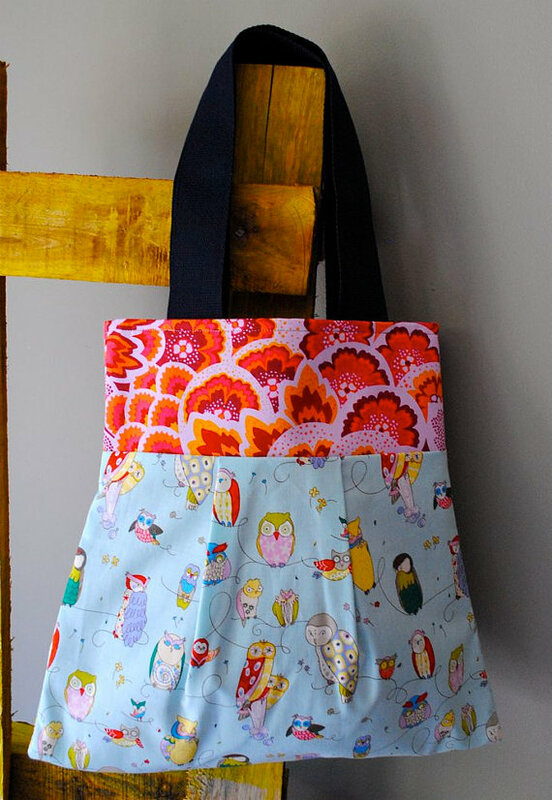 It’s a great for anything but especially as a fabulous knitting tote. With an entirely interfaced top, this is certainly a bag that will last for years to come. The woven reinforced straps are stitched in tight! 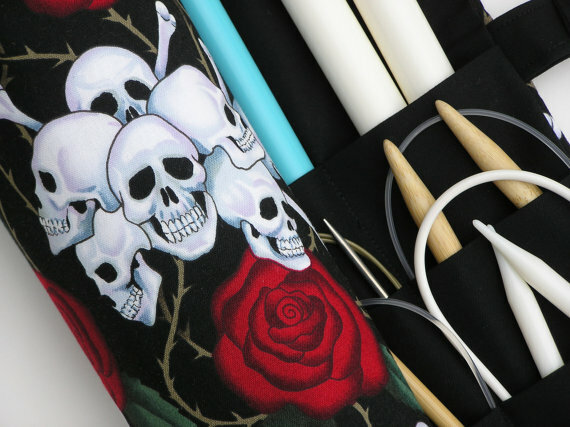 A zipper pocket offers organization for all of your notions… and the tote is reversible! All of your knitting & spinning tools in one place! Wonderful fibers, yarns, drop spindles, knitting needles and gauges, beads, buttons and so much more! Handmade ceramic mitten sewing buttons in trendy colors to coordinate with this season’s winter Holiday mitten fabrics. Aqua blue mittens are adorned with a sweet white patch, while the white mittens have an aqua blue patch. All mitten sew on buttons are graced with delicate, hand painted black line work. Each one is meticulously handmade by ThisOnesMineDesigns for your special projects. All work is done with a paintbrush and neither decals nor silk screening is ever used in her studio. Simple, functional, vibrant, and so fun to use, especially when paired with popular winter mitten fabrics. Great for pajamas, jumpers, stockings, scrapbooks, cards, quilting projects, and so on. Summon your inner Abby Shuto and organize to perfection! This handmade needle case by knitonebeadtwo is designed to store circular, double pointed and straight knitting needles. 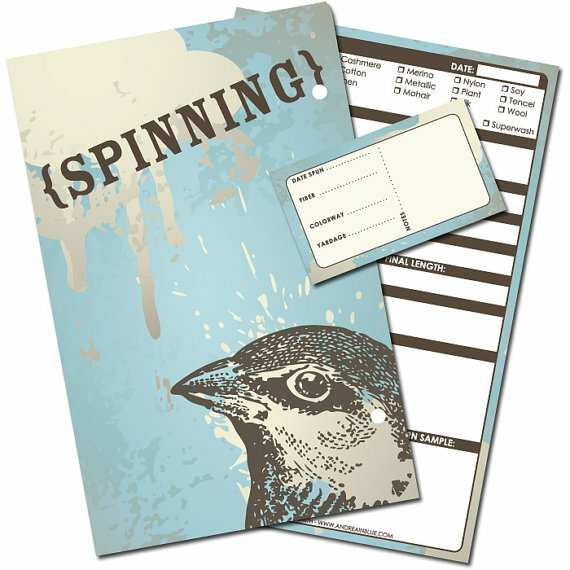 These journal pages are designed by AndreaInBlue to help you keep track of your spinning projects. The 5.5″ x 8.5″ pages are 3-hole punched and will fit into a standard 5.5″ x 8.5″ mini binder or planner. They’re professionally printed in full color on both sides of matte recycled cardstock. 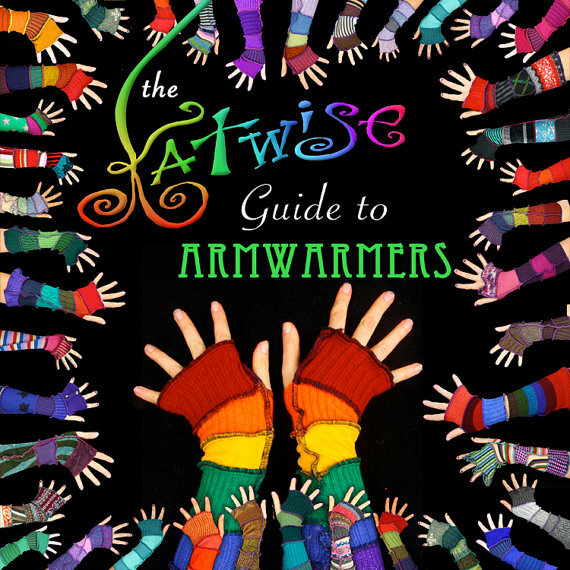 .Katwside has a colorful, entertaining and informative ebook about the ins and outs of arm warmer making. Even if you are unsure whether this is a project you want to undertake, it is a fun and lighthearted read. The ebook has many color photographs, diagrams, links and anecdotes to set you on your sewing journey. You can sew these with a serger, a regular sewing machine, or even by hand. All you need is thread, scissors, and some inspiring scraps. 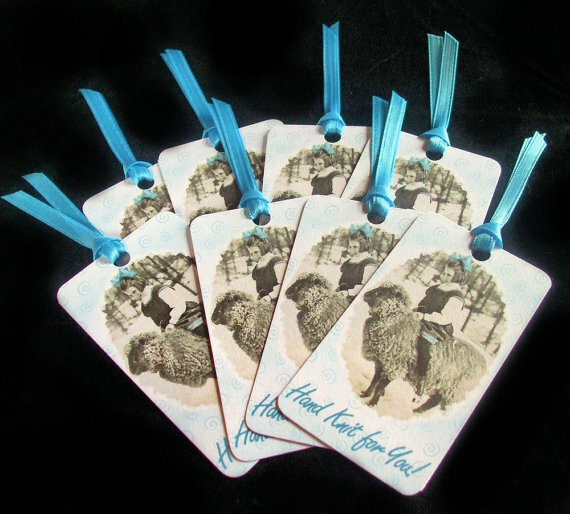 This is a set of 8 matching fiber care tags by kNotesforkNitters. Attach them to your lovely handknits, telling the lucky recipient what fibers you used, and how to properly care for them! Why spend hours knitting a boring one-shade sweater? Pile on the color and discover the joys of knitting with multiple hues in unexpected combinations. Choose from over 20 projects, including home décor items, hats, scarves, sweaters, vests and more. Raw Alpaca Fleece 4 Sale. Felters and Spinners Win. A sale of raw fleece at 7 Yaks Design? 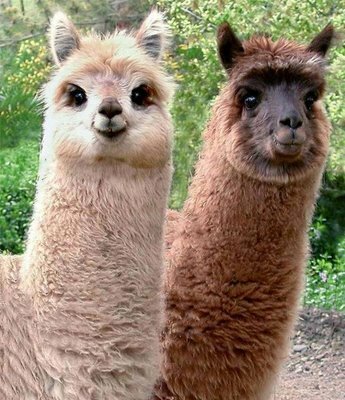 Did you know that Alpaca does not have lanolin making it wonderfully hypoallergenic so that people who are affected by wool will not have a reaction? The hair shafts are hollow which makes them excellent insulators. It will keep you warmer than wool in the winter but breathes nicely too. This soft fleece is great to wear next to the skin! Raw fleece still needs to be processed to rid it of dust and little pieces of vegetable matter. And here is a short video showing how to card Alpaca once you have washed it. Now all you need is the fleece. From me to you… Enjoy! We were able to get a good deal on this fleece and we are passing the savings on to you. Get yours now while they last. 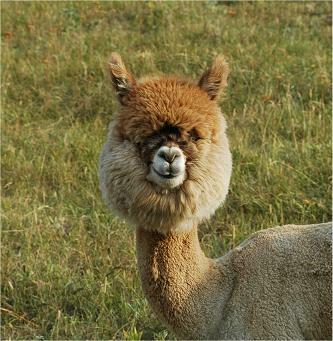 We love Alpaca Fleece. You will too! Nary a person in Cleveland remembers real spumoni because the family owned business that made the delectable dessert ceased business operations about 35 years ago. 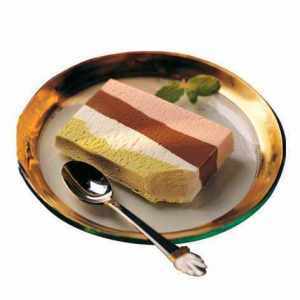 But, I remember, and no other spumoni will do! I’ve spent years trying to find someone, anyone who still serves real spumoni, only to be disappointed each and every time when they bring me a bowl of the mixed up, whipped up stuff of ice cream cartons. Clearly, they just didn’t know there was a difference. How sad. 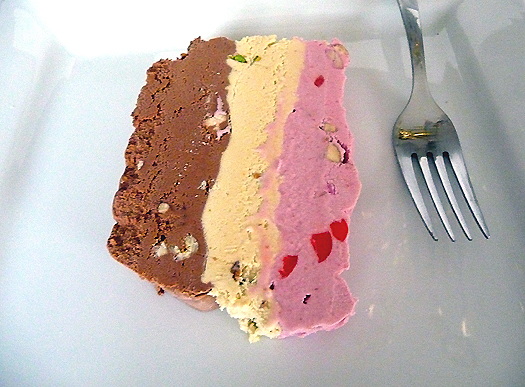 I recently found 2 great links that offer the hope of making your own real spumoni, and as crazy as this might be, it is very near and dear to my heart. Michelle, the Brown Eyed Baker, has wonderful recipes for making your own ice cream for the spumoni. If that’s too much, then Brian, at The Sac Chef, has incorporated ready made ice creams, and remembered the all important whipped cream layer, of authentic spumoni! It brings me one step closer to cherished memories of my Grandmother and I going downtown to have lunch at the New York Spaghetti House. She mastered the Zen art of raising pasta with a fork, and compacting it neatly on a large spoon, with the stealth of a ninja. I sat in complete awe of the ease and perfection of her ability. I never inherited her dexterity, which suddenly leads me to the realization of why I failed at glass blowing, because it also requires the mastery of motor skills performed all at once too! It’s taken some engineering but I have a McMorran Balance! Have you ever purchased an unknown quantity of yarn, or spun some for yourself, and then you’re not completely sure how much yarn is there? It’s easy to find out, by using a simple tool called a McMorran Balance. The balance is a scale that allows you to determine the yardage of a particular yarn. 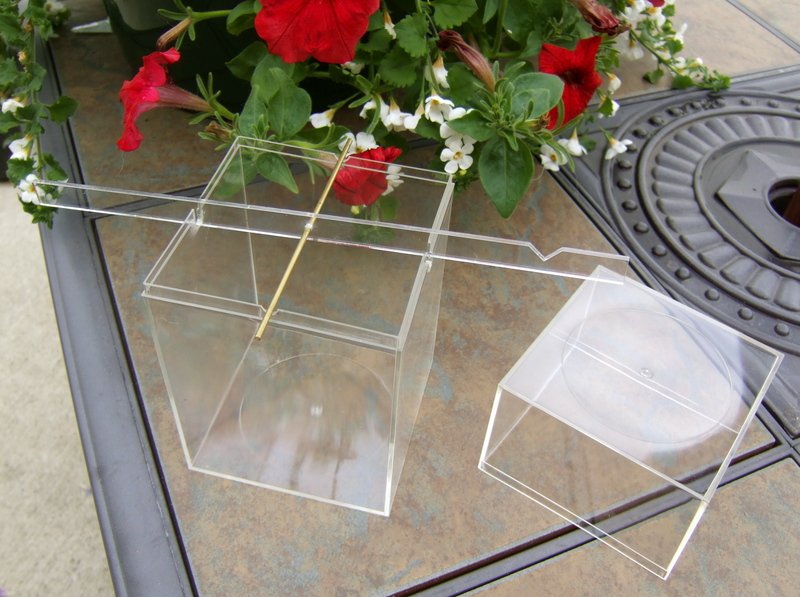 It consists of a rectangular plastic box and a balancing arm. The arm has been calibrated to calculate the yards per pound of a particular yarn once the length of the yarn has been trimmed to allow the arm to balance. It’s just that easy! Multiply the measurement x 100. This measurement gives you the number of yards per pound of yarn. Then weigh your yarn to see how many pounds or fractions of a pound you have (and then do a little additional math if necessary). Once you know how many yards you have, if you don’t know the gauge of your yarn, that is easy to determine as well. 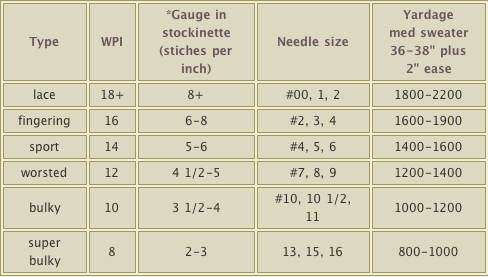 Using a WPI (wraps per inch) gauge entails wrapping your yarn around a 1″ measuring device. I have been playing with designs for that too. One is a ‘studio model’ and the other is a portable ‘keychain model’. Wrap the yarn around the 1″ channel smoothly, with the yarn touching, but not too tight. Once you’ve wrapped, count your number of wraps per inch (or WPI). And you thought this was just knitting, no, no – clearly it’s engineering at its best! After you know how many yards of yarn and the WPI of your particular yarn, then you will know if you have enough to make a sweater size garment and maybe that’s what you were trying to accomplish all along. Here’s a conversion chart for garments for children, or for garments other than the size mentioned in chart above. I hope this helps to explain why your collection of knitting and spinning tools keeps growing – we need them all to get the job done! I have dyed some worsted weight New Zealand wool yarn and I am ready to begin knitting. Simple enough, but finding time between work and being a new Mom (I have an 8-week old Corgi pup), has proved to be a challenge of near Sistine Chapel proportions. I’m excited about blending the novelty yarn with the hand dyed yarn and eager to see how it turns out. I also wanted to share a pair of my favorite sushi knitting needles from ScaryMerry. If you love sushi like I love sushi, these will be a must-have for you too! The gauge is turning out to be okay for the cuff and body of the mitten but I think this combination of yarn would make for a better sweater weight than for mittens. I tend to be a freeze baby and would want a thicker pair for being outside for any length of time. I guess driving mitts it will be when these are finished. 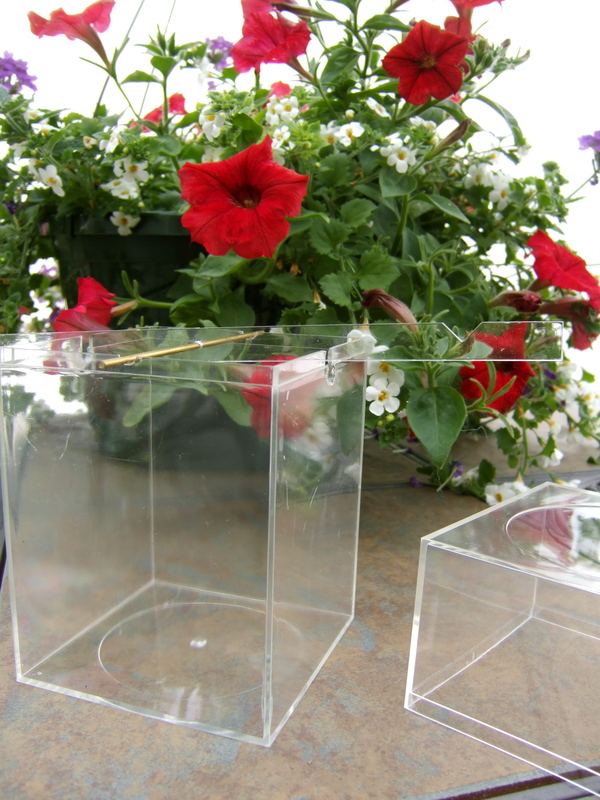 Next you knit and place your stitches on holders to separate a portion of the knitting to form the thumb. At this stage of the design I know it looks a lot like the response from your insurance company when you submit a claim! I have to take the kids to the ‘pediatrician’ – check back for more knitting updates. Dicca the puppy - Don't be fooled by the innocence! Simple Secrets to Mastering Tunisian Crochet Stitch. Here is a video showing the basic Tunisian Crochet Stitch. This is from CraftyAndy on YouTube. This stitch is also called Tunisian Crochet, Afghan Stitch, Tricot Crochet, Shepherd’s Knitting, Hook Knitting, Railroad Knitting. You can find beautiful Tunisian Crochet Needles Here. Nice Tip from Customer Increased Sales. 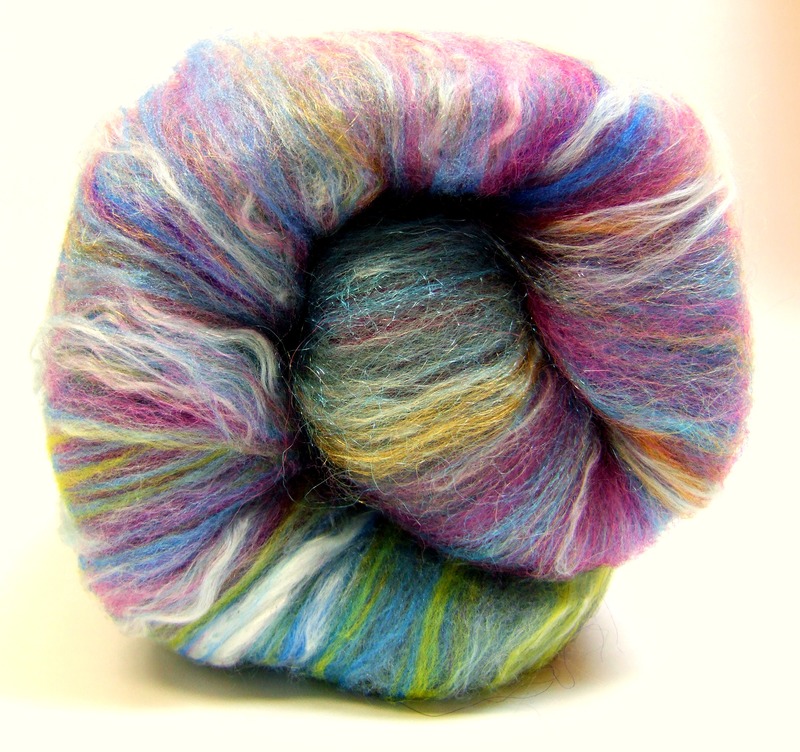 A customer asked if she could get a picture of some of my roving when it is unpackaged. She was a new customer and wanted an idea of how much roving is contained in a 1/2 oz package. 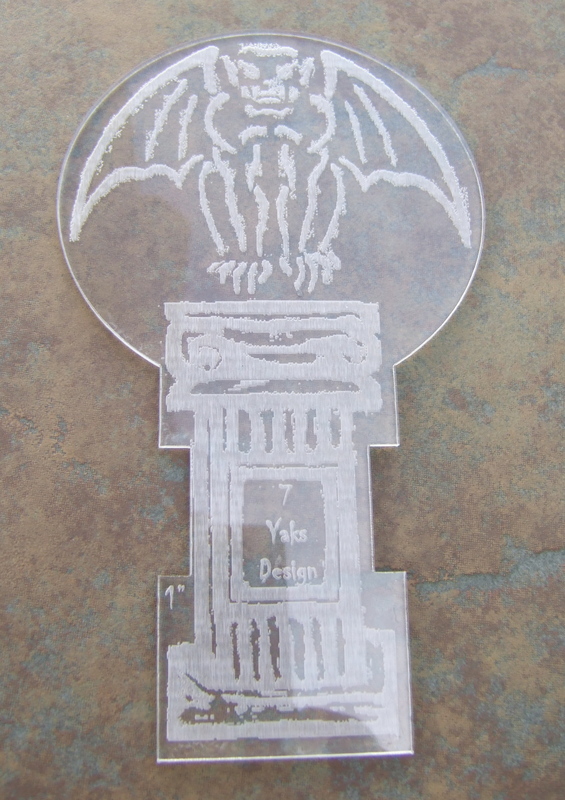 This is what the picture on my etsy site looks like. This is what it looks like when you get it out of the package. Anyone can see the difference. This customer went on to buy a good amount of my roving once she was better able to see what see was getting. This on-line business is amazing. I was able to: receive the customer’s question, take pictures, send pictures to her, receive her order, get payment, and pack up the order for shipment all in a few minutes on a Sunday afternoon and it shipped out of the country to boot! It is also very cool to get orders and make new friend from all over the world. This sure beats having my old “brick and mortar” store. I am in the process of updating the listings on all of my roving, but so far sales are up and things are looking good. BTW…You can learn more about me, my life and art, and upcoming sales, etc. 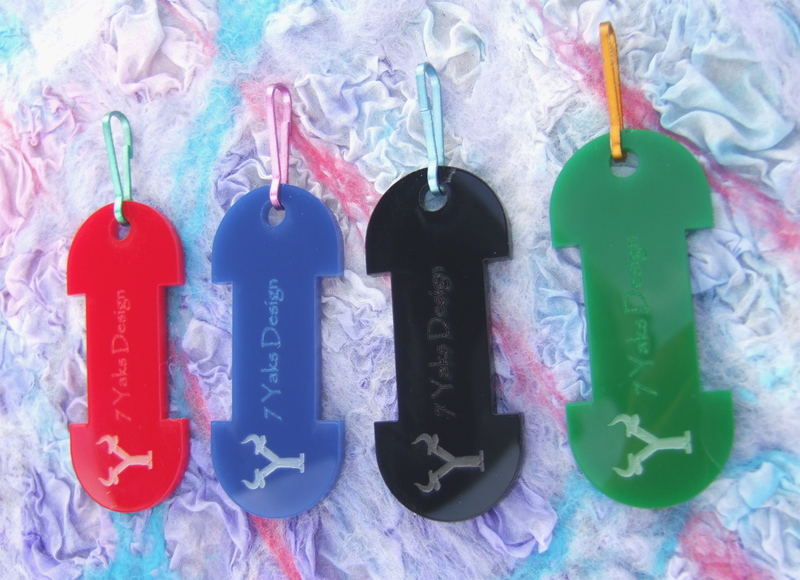 by following me on Twitter and adding me as a friend on Facebook(Lynne Morgan, the one with the 7 Yaks logo). I look forward to meeting you.